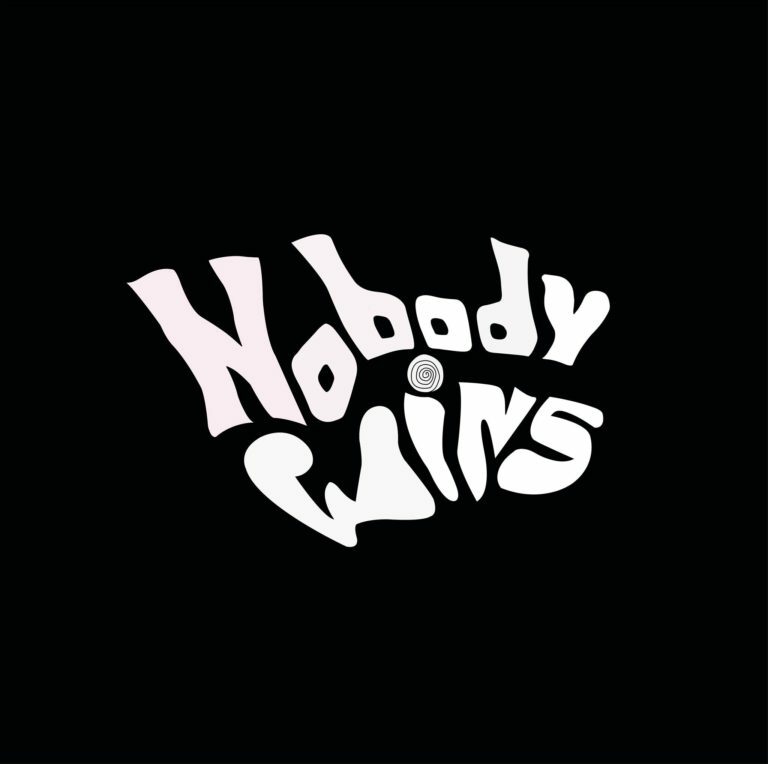 Nobody Wins is a rock band formed in London in 2017 by Sotirios, a former Greek basketball player, Sngho, a film school dropout from South Korea and Pravir, an Indian tech graduate. 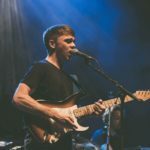 The band’s sound is a blend of all-round rock music with emphasis on old-school songwriting with a modern edge and humorous, sarcastic lyrics. 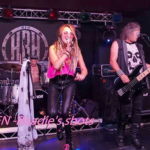 Their music mainly talks about dark issues of today’s divisive era such as capitalism’s dark side, alienation, violent crimes, extremism and so forth.